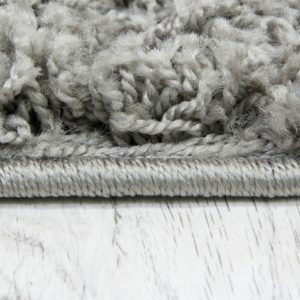 Finsbury rugs which are made of 100% Friese polypropylene are not only soft and durable but also extremely easy to clean, saves you time and effort and keeps its beauty for years. Add a modern touch to your room with these high quality Finsbury rugs. 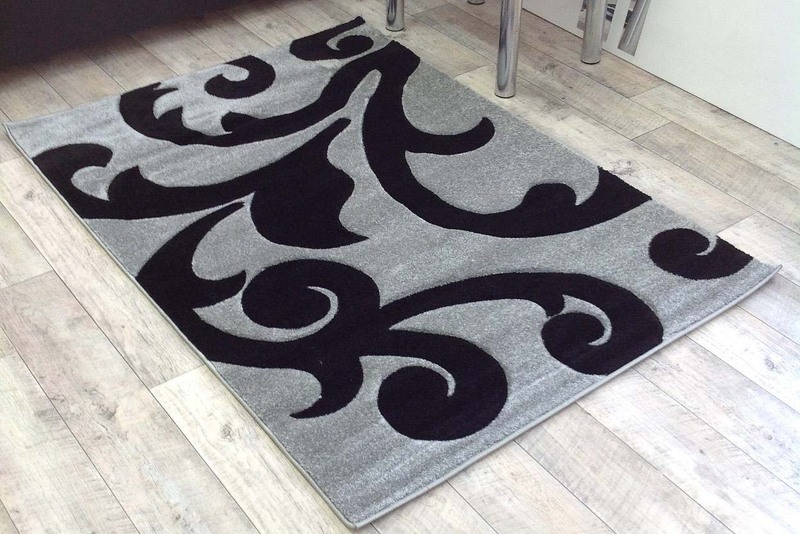 Featuring a combination of charming patterns on striking backgrounds, these rugs make a stylish piece for your living room. 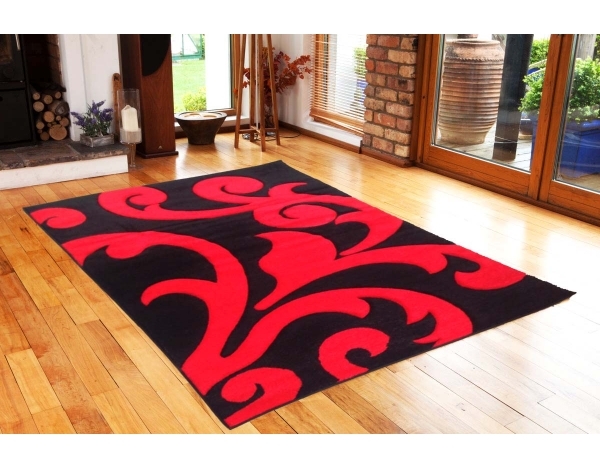 It is designed to enhance and add to the modern design of your home. 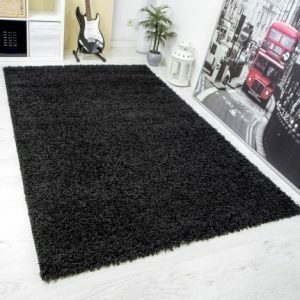 The lush comfort of the rug under your toes will be a warming addition to your living area at an affordable price.